This hand-built masterpiece has a 764 horsepower Mercedes AMG engine, and is truly a work of art. 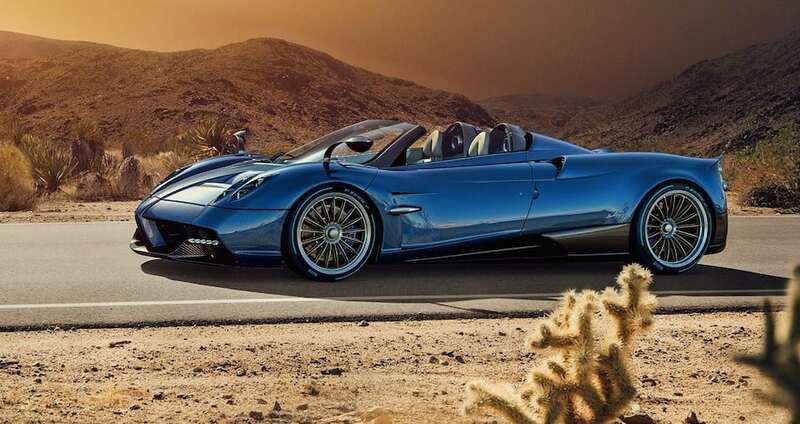 Pagani is only making 100 of these. It is a rare car, and will most likely one day be one of the most valuable cars on the planet. It is a collectors dream.